Are you at a cross roads in your life? Are you considering an opportunity or challenge? We'll help you identify your goals and aspirations, develop plans that move you towards them and help you maintain the focus and positive motivation to get you there. 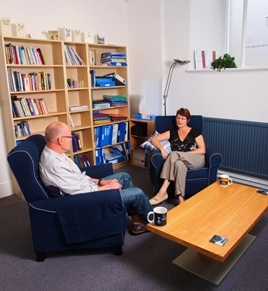 You can choose face-to-face or telephone coaching or both, to suit your needs. We will put you in control of your future.